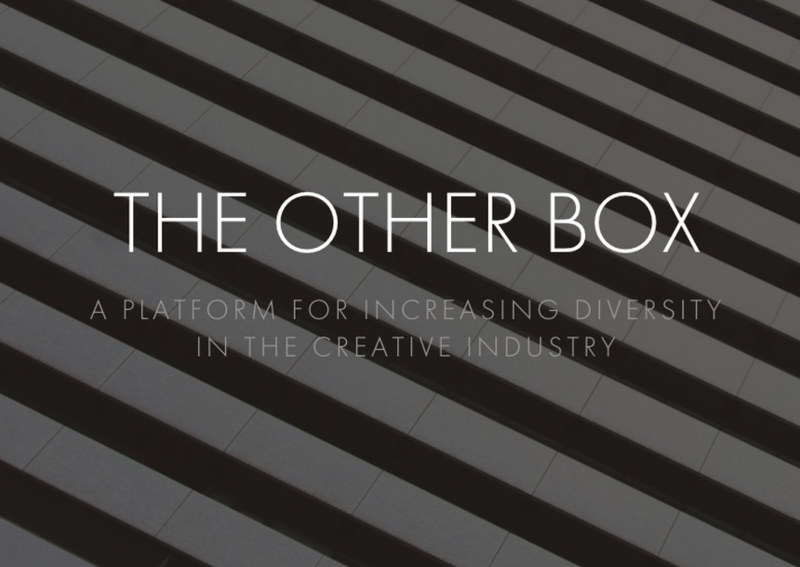 What's the creative industry doing about diversity? There’s no denying that when it comes to diversity the creative industry is still a work in progress. Only 11.4% of industry jobs are filled by black, Asian and minority ethnic people, and just 11.5% of creative directors in the US are women. And that's before we've even mentioned the challenges faced by young creatives that can't afford to take on unpaid internships. However, while there are still huge leaps to be made, there are organisations addressing these disparities – whether through paid internships that favour talent over education, or mentorship opportunities and programmes that raise awareness in the industry. Read on for an ever-expanding list of companies, programmes and initiatives that are stepping up to the plate. This fledgling platform sets out to increase diversity in the industry, with a series of head-on interviews, and events that showcase creative talent at all levels in the industry. The Other Box is building a community of people to address the lack of diversity, and get the attention of those at the highest levels. This UK initiative creates and supports opportunities for the BAME community – helping mid- and senior-level creatives navigate the next stages of their careers, and junior creatives to break into the industry with Stripes-supported intern programmes. A community of members supports and mentors each other, and We Are Stripes partners with educational and training organisations to host study programmes and workshops. Social enterprise Pitch It supports young people from lower socio-economic settings, helping them into careers in the creative industry with one-to-one mentoring. Industry professionals are matched with 16-19 year olds, to take part on a course of training and mentoring. So far, partners have included Iris, M&C Saatchi, Propercorn and Rapha. This initiative finds and supports women aged 11-24 with creative potential, with the aim of helping a “richer mix” of women into the creative industry. Using courses and content, The Girlhood helps them prepare for jobs and broaden access to careers. Its first major pilot, with FCB Inferno, saw nine young women embark on a five-week traineeship. Commercial Break has a five-year track record of getting creatively-minded 18-24 year old Londoners, from lower income families, careers in the industry. Every September it sets up a pop-up agency for three months, which works for a massive brand on a real world brief. 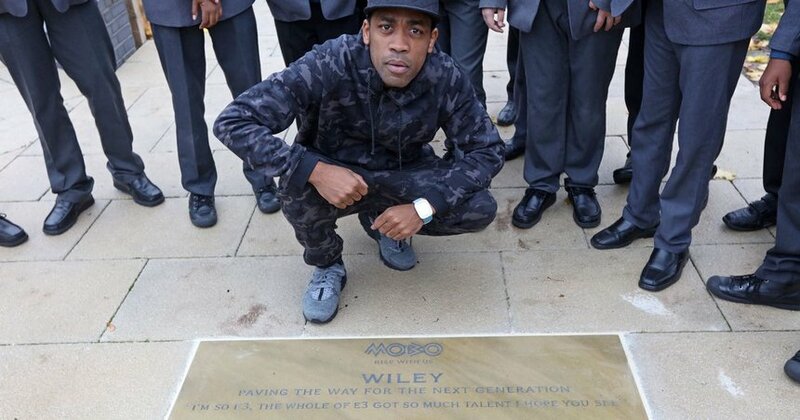 In the past it's made work for brands like Ubisoft, Comic Relief, and EE, and even created a new award for the MOBOs (see photo). After that three-month stint, Breakers move onto three months with partner agencies such as Saatchi London, Ketchum and Lucky Generals. 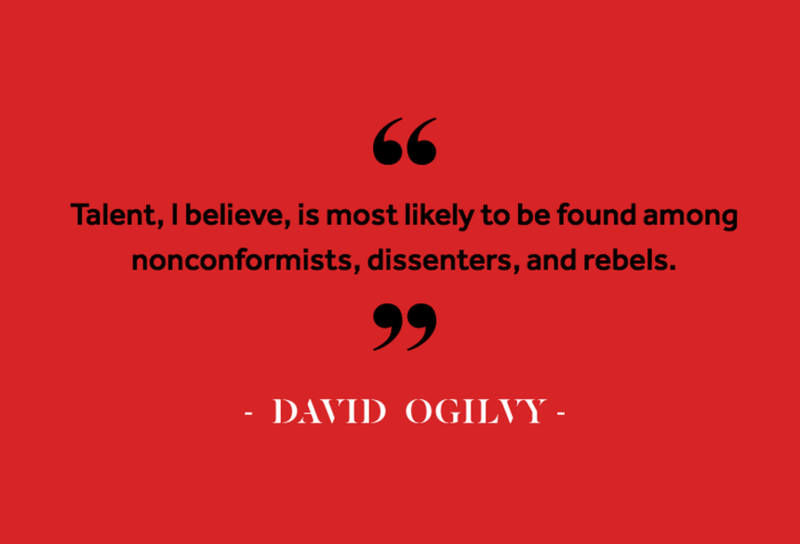 Ogilvy's six-month internship programme, The Pipe is a chance to learn while earning the London Living Wage. It's open to all, with no requirement for experience in the ad industry, specific education, and no age limit. Interns are 'buddied' with a creative who'll act as a mentor, and the scheme offers six months of real work that'll enable participants to leave with a critiqued portfolio of work. D&AD's New Blood Shift runs a 12-week night school programme in London and New York to introduce those that haven't been to university to the creative industry.